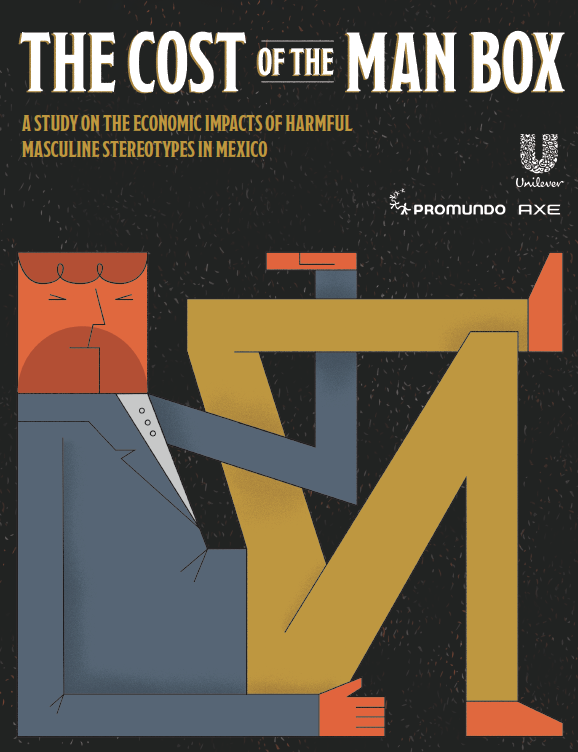 The Cost of the Man Box: A study on the economic impacts of harmful masculine stereotypes in the US, UK, and Mexico, a new summary report from Promundo and AXE, Unilever’s leading male grooming brand, reveals that “man up” stereotypes – and the harmful behaviors they lead to – cost the United States, the United Kingdom, and Mexico billions each year. The study presents six key outcomes or consequences, as identified by The Man Box, which show strong statistical links to harmful masculine stereotypes and have measurable societal and economic costs. These include: traffic accidents, suicide, depression, sexual violence, bullying and violence, and binge drinking. The study draws from available public health data to estimate the total nationwide prevalence of each of these six outcomes or consequences, and then uses a range of methodologies to approximate the costs associated with these outcomes. The costs of the Man Box are massive, and this study only provides an initial, minimum estimate. 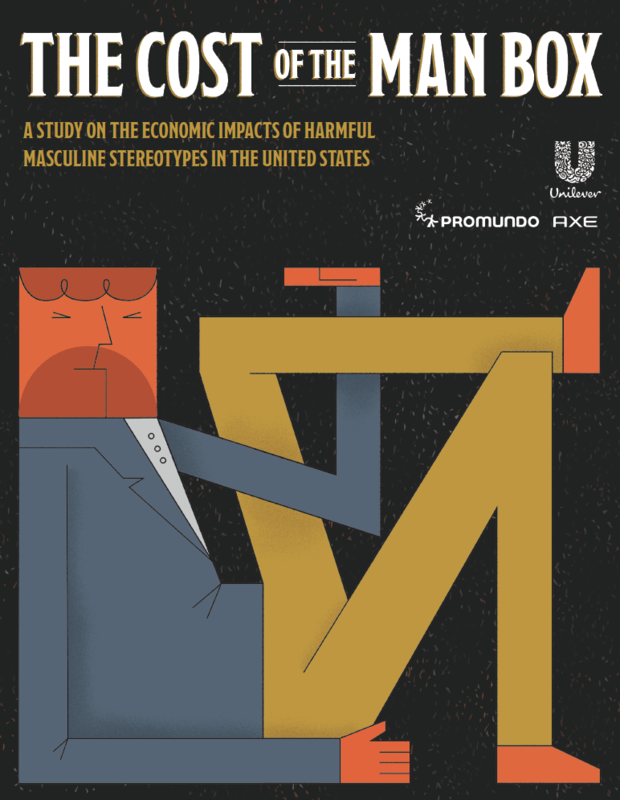 Read the full summary report below, including recommendations for taking action across educational institutions, workplaces, the government, in media, and more, in order to bring an end to the destructive, costly effects of harmful masculine norms. The full United States study is available here. The full United Kingdom study is available here. The full Mexico study is available here.